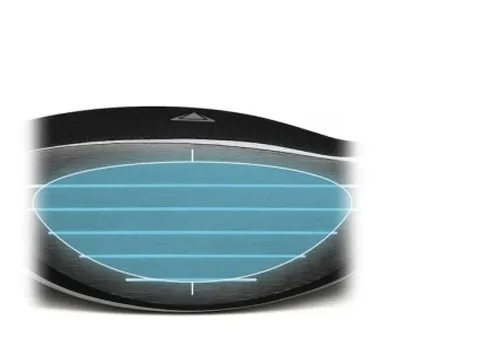 When did we start discussing the workability of Fairway Woods? 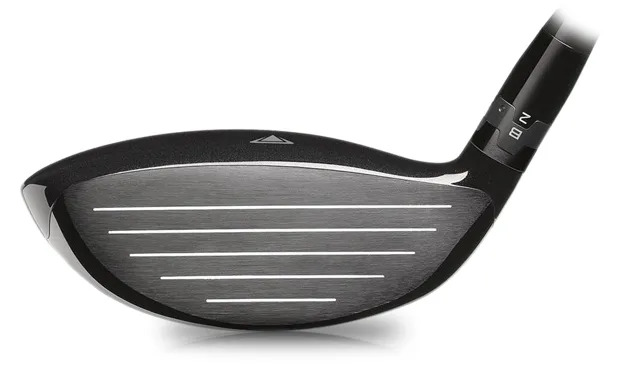 When the technology and design took us to a place where getting Fairway Wood shots high on a great trajectory, with lots of consistency, became so much easier. ball speed is protected right across the face. It also allows the spin rate to be reduced to create a longer carry. 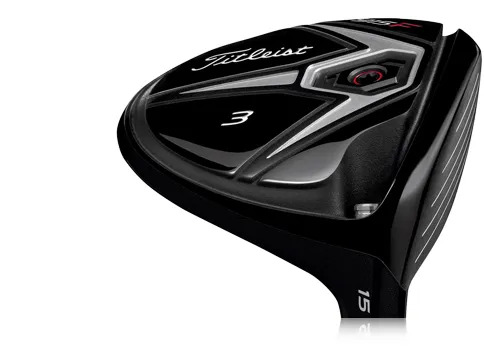 the Titleist 915Fd will probably excite them. 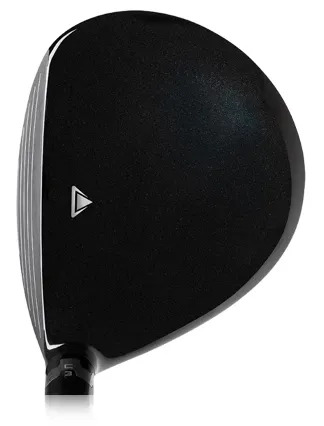 with the 915F design or the 915Fd with its workability and accuracy compromise to distance. That’s why we start the conversation with your game and swing.